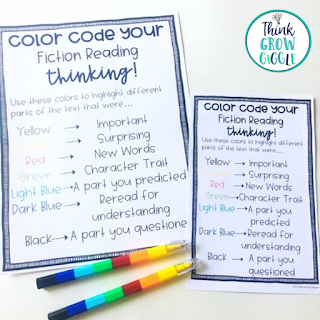 There are so many tips and strategies that we want to teach our students as they become readers. Many of those, however, are just basic skills. 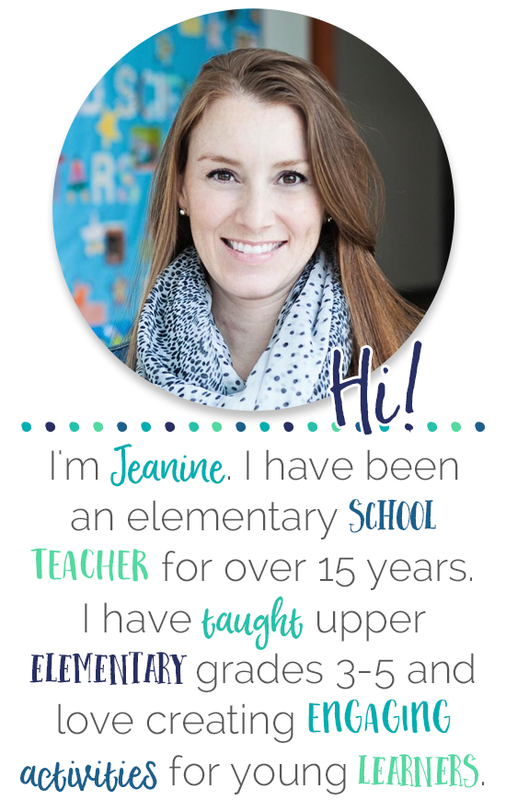 The best thing that we can teach our students to do is to become active readers. 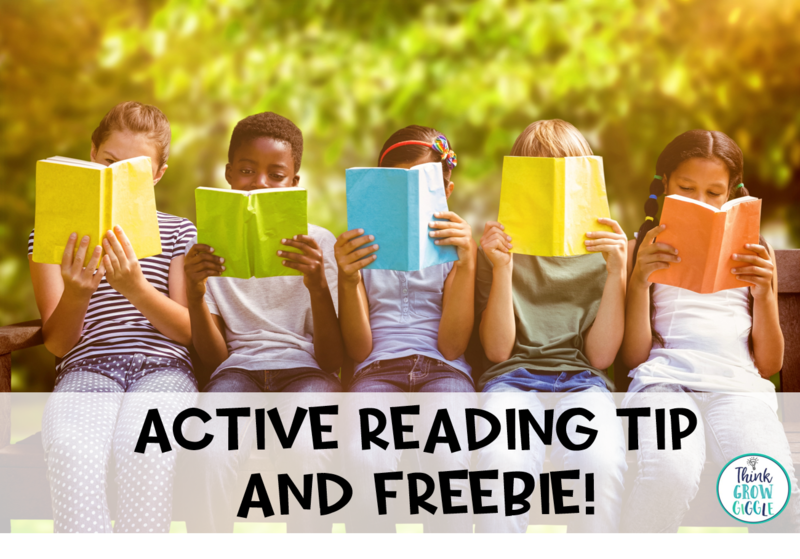 Active readers are awake, or alert, while reading. 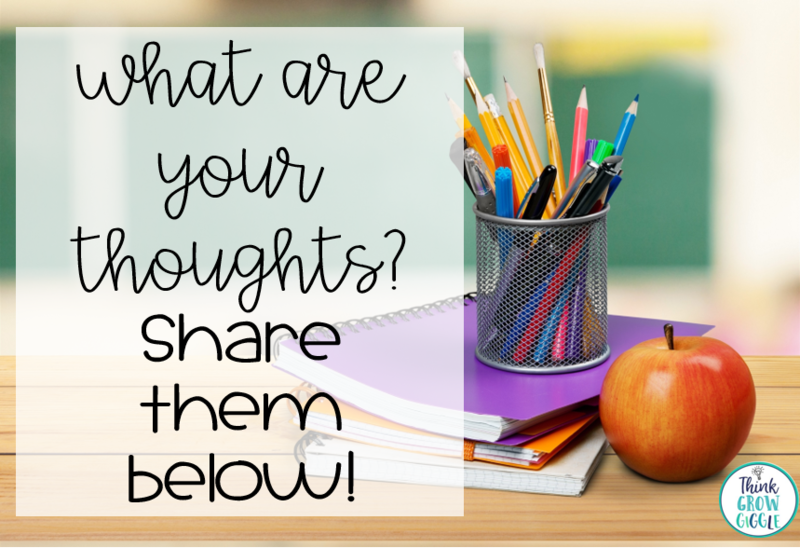 Active readers catch themselves drifting off as they read, and get themselves back on track. Some students are just naturally focused while they read, while others will need several mini lessons to help them become awake, alert, and active as they read. 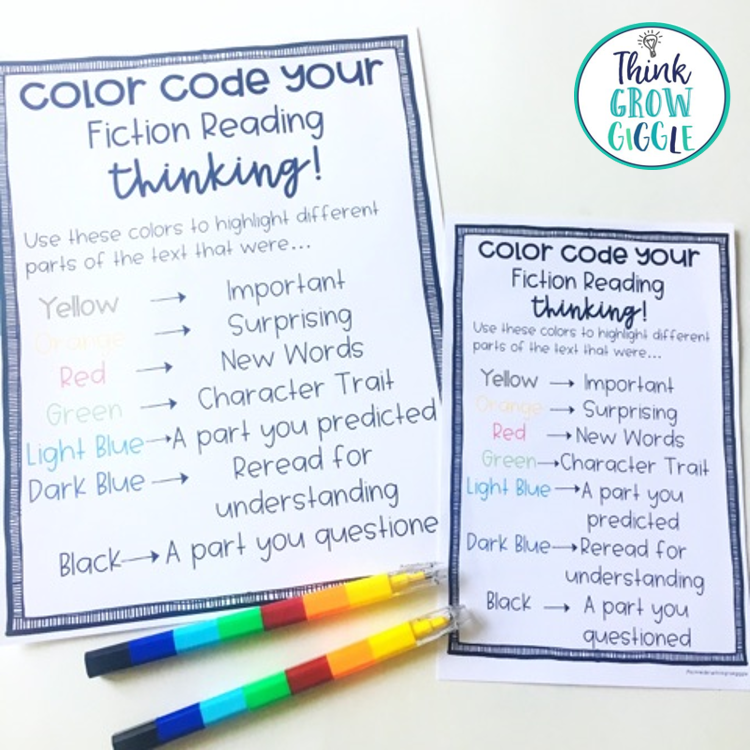 One engaging way that we can help our students become more active as they read is to have students use different color codes to show what they are thinking as they read a variety of texts. 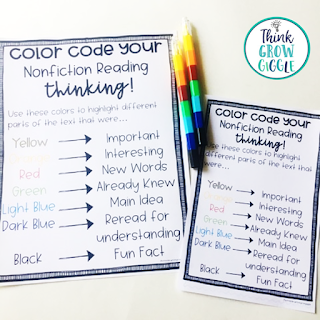 When your students are reading fiction or nonfiction typed texts, articles, or even just worksheets, they can use these color coding reminders to keep them engaged and alert as readers. 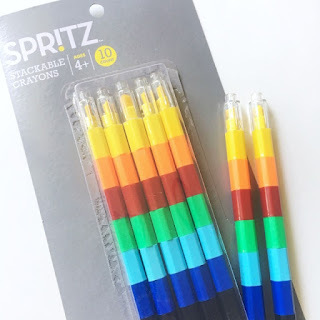 Here are the color crayon stacks that we use in the classroom. Click the picture for direct link. 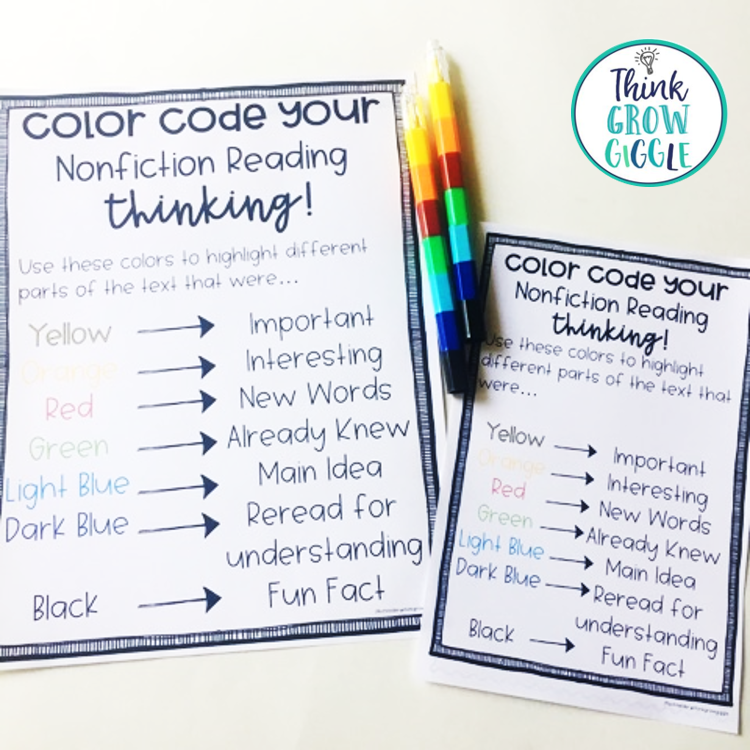 Looking for some informational texts to try out this strategy? 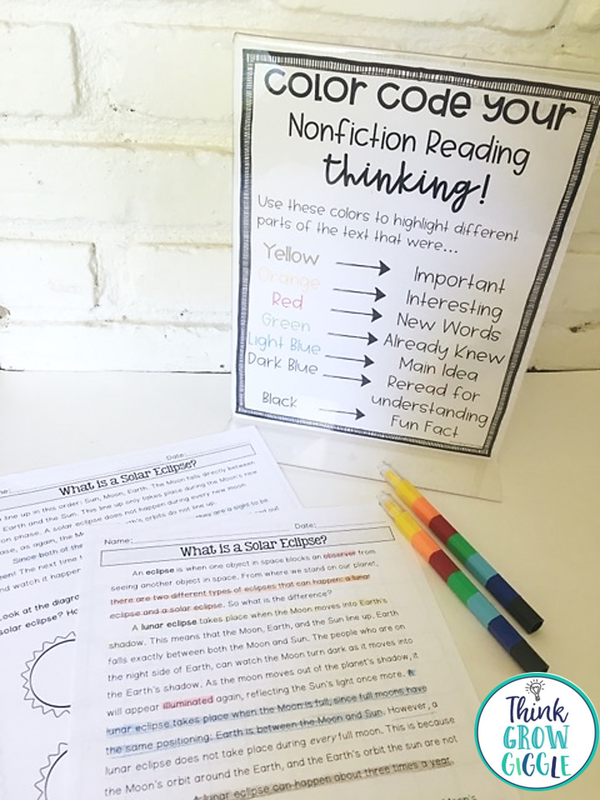 You can grab some close reading activities here. 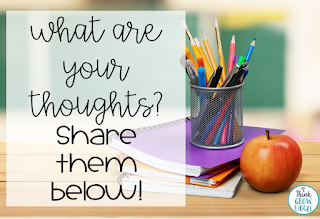 What effective ways do you engage your students to be active readers?